As the new year begins, we start archiving our records, this week focussing on the wild owls and other birds of prey admitted to our Raptor Hospital in 2012. Many of these cases have featured in past S.O.S. blogs and overall the recovery figures are positive, for although we sadly lost birds as a result of their injuries, we did manage to save 41% of those that needed hospital and in many cases veterinary treatment, all of which were successfully released back to their natural habitat. Of the 79 birds in this hospitalised category, 23 were euthanised by the vet, 23 died naturally of their injuries and 33 were released back to the wild in good health. 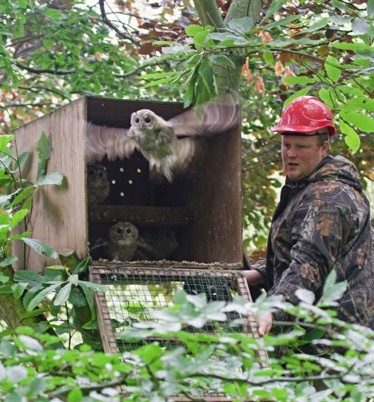 This of course is in addition to an unrecorded number of birds brought into us - usually healthy orphaned owlets brought into us by concerned members of the public - which were successfully released back to their home territory without medical or veterinary attention. 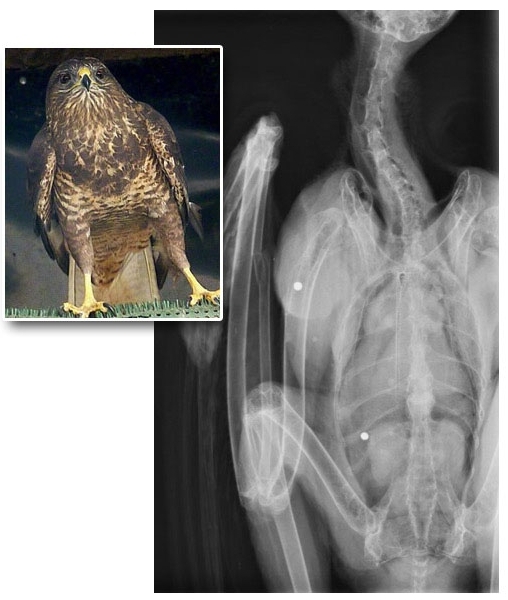 Of the hospitalised birds, 43 birds had been injured in road traffic accidents, 5 birds were wet, cold and undernourished owing to bad weather conditions, 13 further birds were severely undernourished and otherwise too weak to hunt for themselves for unknown reasons, whilst the balance were admitted for a variety of causes ranging from having been shot, poisoned or getting caught up in barbed wire, to concussion resulting from colliding with windows, falling into vats of cooking fat and in one instance, getting entangled with the roof rack of a travelling car. With an average recuperation time of between 3-4 weeks for each injured bird it seemed like our resources were pretty stretched at times, but nevertheless one of the most satisfying parts of our role at S.O.S. is knowing that - thanks to the generosity of our supporters - where there's a job to be done, we know that we can, whenever possible, effect a safe return to the wild for our injured avian charges.